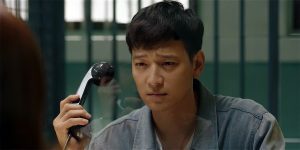 ‘A Violent Prosecutor’ might not be winning awards for originality, but it certainly serves as a good use of two hours. Scott Adkins returns to one of his signature roles in this fourth instalment of the ‘Undisputed’ franchise and, much like Parts 2 & 3, he and the film deliver. Like the first film, it is a slick and intense thriller that boasts solid performances from its cast. As good as a belated direct-to-DVD sequel to a John Woo/Jean Claude Van Damme classic gets. With a sparse soundtrack, and an ensemble of superb performers, Koji Fukada has fashioned a haunting film that is never quite a thriller despite leanings in that direction. 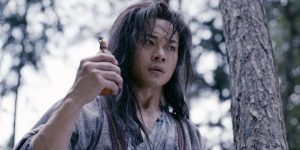 A ho-hum attempt at old school martial arts that succumbs to plodding pacing and dull storytelling.